Longtime publisher, Electronic Arts, has taken serious steps in what looks to be true change in the gaming industry. This comes as a shock as EA not too long ago was voted worst company in the US. A feat met first by scoffs and immediate dismissal by the publishing giant. Despite the initial reaction, EA soon took the public opinion to heart and have begun leading the charge for change and diversity. In an industry largely thought to be misogynistic, Electronics Arts is probably the last company one would expect to push for women. However, as early as 2011, EA has taken leaps to represent women better in games. Other games have done it, like Crystal Dynamics’ Tomb Raider and the PS4 exclusive, Horizon Zero Dawn. For EA though, it’s a bit different. Not only have they pushed for women, they’ve pushed for women in the sports genre. That’s a total of two places heavily dominated by males. The shift started when Lexi Peters, then 14 years old, wrote to EA questioning the lack of ability to play as a female in the NHL franchise. In short, the letter made its way to the lead producer. Touched by the sentiment expressed in the letter, NHL 12 announced it’d feature its first playable female character. A small step for EA, but an important one. There would be small pushes here and there but drastic changes came as EA was voted worse company. As I mentioned before, the company took this lightly in the beginning. However, after given some thought, EA began taking steps to change the public opinion. Electronic Arts admitted to being “guilty of some stuff,” and made internal changes. EA took on a “player first” mentality and introduced its own committee to ensure it followed it. Not sure if this affects the health and stability of the developers, though. 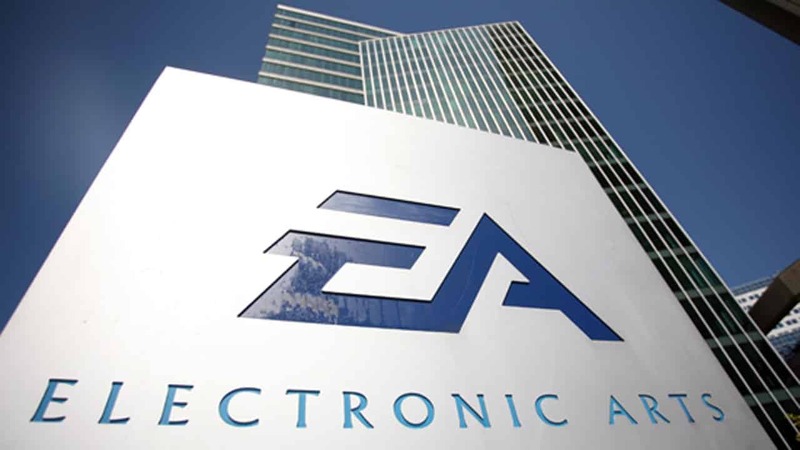 Nonetheless, the new structuring of EA has benefited them and the gaming community. EA Sports made a gamble when they announced that FIFA 16 would feature a roster of female players. It isn’t that the community isn’t opened mind; it’s simply the fact that the demographic is young men. Unsurprisingly, FIFA 16 became one of the best-selling games released that year. It’s unsurprising because any quick search on the ratio of male-to-women gamers show that for the past few years, more than half of the gaming population are females. The most recent study showed women were nearing 52% of the community. So, it really wasn’t a gamble at all for Electronic Arts. If anything, it was a safe bet and a profitable one. The company certainly didn’t stop there and has continued their commitment to gender equality. Although it has taken sometime, this year’s NBA Live 18 will feature the WNBA. NBA Live 18 features all 12 WNBA teams. In addition, it will have All-Star rosters. EA held an event allowing active players to play themselves in a video game for the very first time. The WNBA players, excited just to see themselves in-game, also noted the game’s attention to even the smallest of details. The players were proud EA put out a product not just for the boy fans out there. Female players can now play as their role models too. EA’s own CEO, Andrew Wilson, joined the United Nations HeForShe IMPACT 10x10x10 program. The program is a group of 10 global CEOs, 10 heads-of-state and 10 university presidents committed to advancing gender equality. With their extension into the program, EA committed to three main pillars of commitments. EA has definitely demonstrated their approach to this new structure. It has even gone beyond the sports genre. EA’s first person shooter, Star Wars Battlefront II, features a female lead. It definitely will be a balance for the company as over-saturating games with progressive ideas could have it drawbacks. However, meanwhile, it’s definitely refreshing to see more accurate and excellent portrayal of women in lead roles. 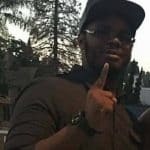 Previous articleNBA 2K18 Launch Tournament!